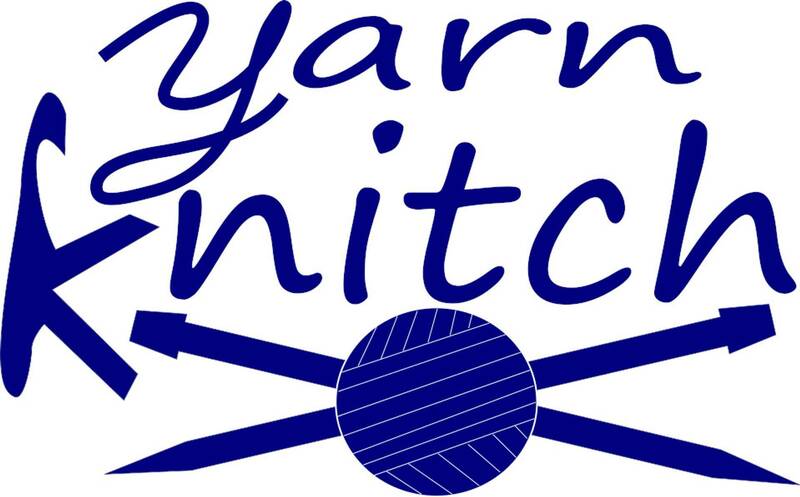 I am so glad to see a yarn store opening in Bedford. Was at the store over the week end, and the owner was very friendly. I feel that this type of needle work is a dying art, and hopefully with the opening of this shop, people will come and learn how to knit or crochet. - Janet M.